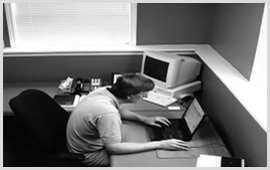 We at Private Investigator Macclesfield understand the consequences that employee theft has on your business. Employee theft for one of our customers in Macclesfield cost them over £25,000. We feel our experience of fighting employee theft in Macclesfield, Prestbury, Bollington, Wilmslow and Poynton, makes us ideally placed to help local businesses. Please phone our Macclesfield number, 01625 724029 , or email us at employeetheft@private-investigator-macclesfield.co.uk. Our employee theft services covers Macclesfield and Prestbury, Bollington, Wilmslow, and Poynton. Fuel theft from a haulage firm in Prestbury. Theft of local customers in Bollington from a security business in Macclesfield. Customer database theft from a recruitment company in Wilmslow.